By Xah Lee. Date: 2015-12-21 . Last updated: 2018-09-16 . Corsair K95 Keyboard came out in September, 2011. Discontinued sometimes in 2014. 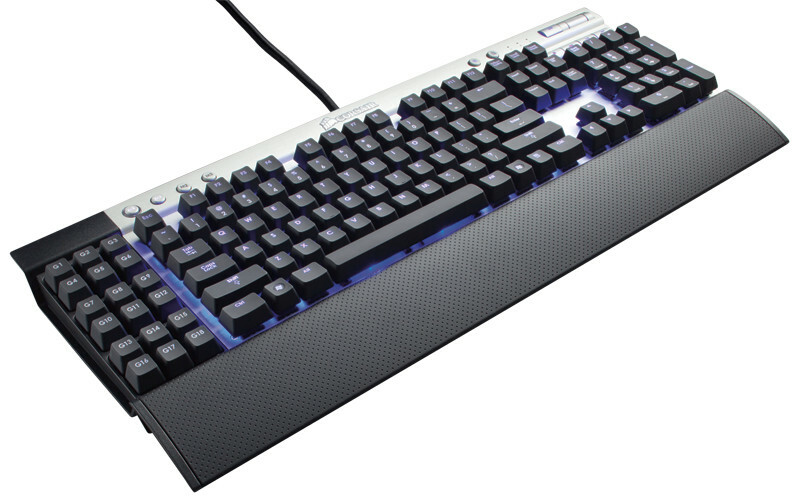 Corsair K95 Keyboard came out in April, 2013. Discontinued sometimes in 2015. Corsair K95 Keyboard is update from K90. 18 extra function keys (G keys). Backlit keys with 3 levels of adjustable brightness. K90 requires software, for those extra function keys. The K60 doesn't. I'd recommend the K60, because people on amazon have reported problems with the software and the key lighting. The extra G keys also makes the keyboard extra wide.